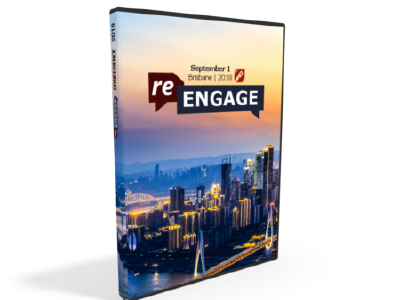 In 2018, Emeal Zwayne ("E.Z") and Mark Spence from Living Waters flew over from the USA to speak at the Re-Engage Conference. They are most well known from Ray Comfort's Way of the Master television program. Free shipping! Buy one even for a friend!